Water based silicone tire dressing that can be applied through any machine on the market as well as by hand. It delivers a glossy shine that customers will notice. A solvent based silicone tire dressing which can be applied through any online applicator. This product was specifically designed for the automated online applicators. 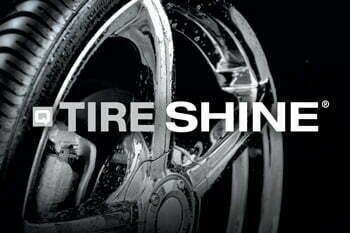 Q Ultra Tire Shine SB gives tires a high-gloss look with quick dry technology to eliminate sling.